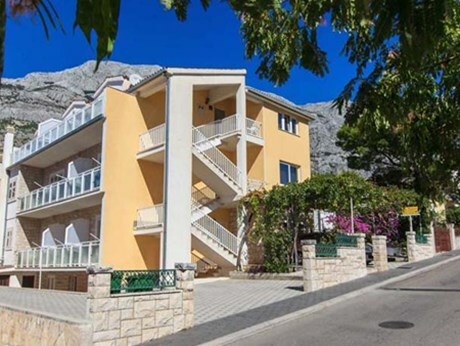 Only 10 km away from Makarska, Baska Voda has over the years developed into one of the most visited tourist destinations in southern Dalmatia. 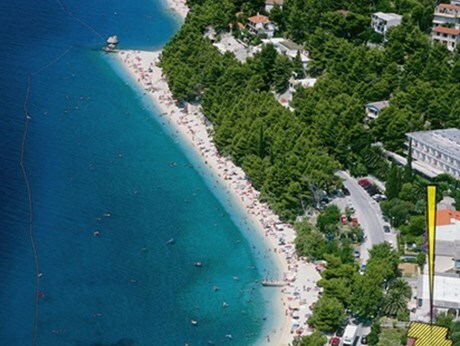 It is characterized by beautiful pebble beaches, crystal clear blue sea and the surrounding forests. 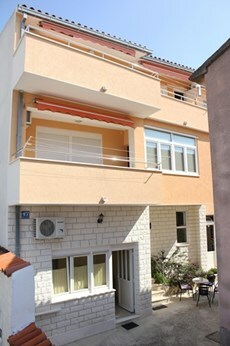 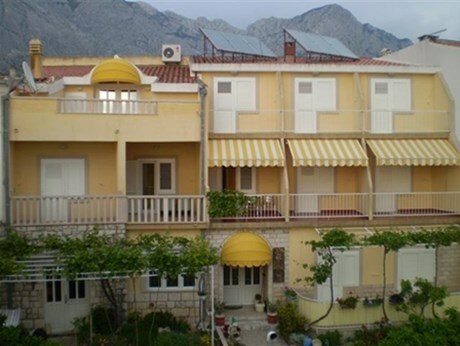 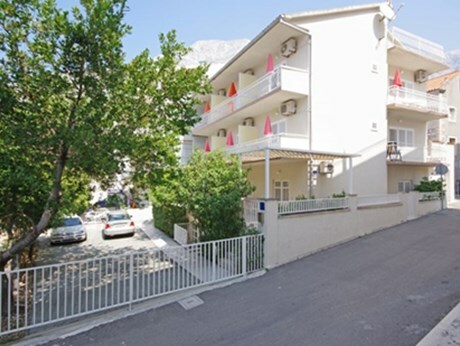 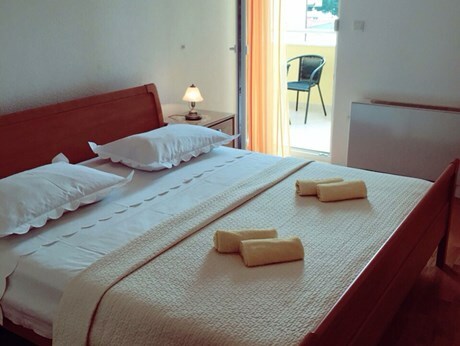 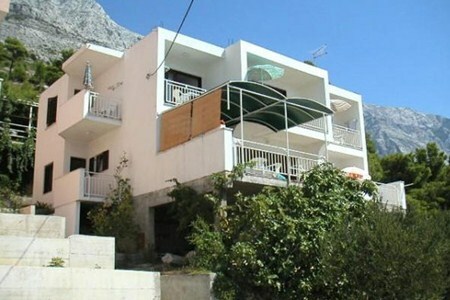 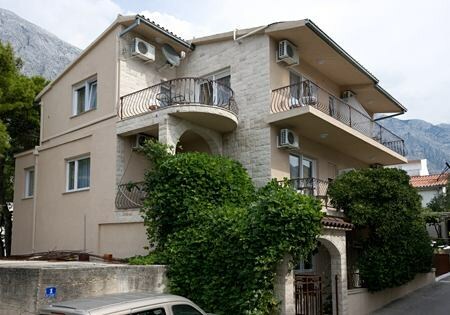 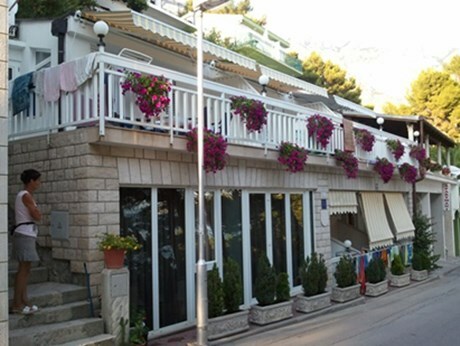 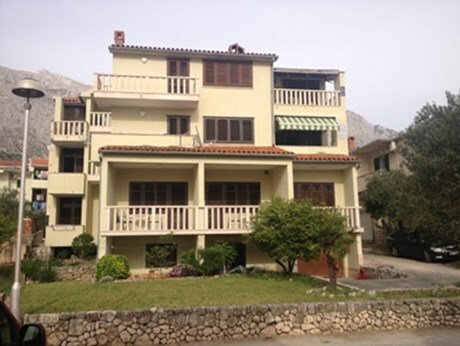 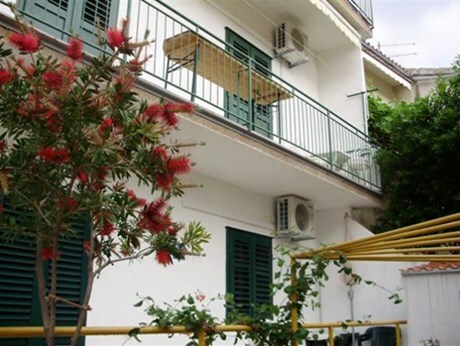 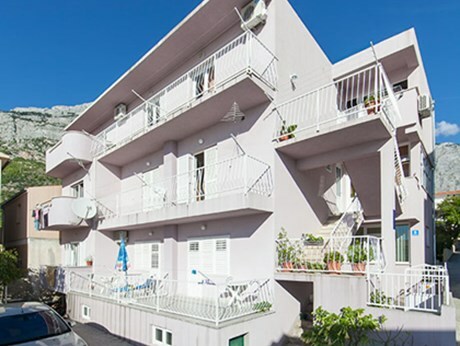 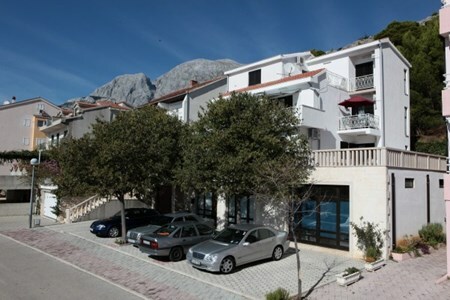 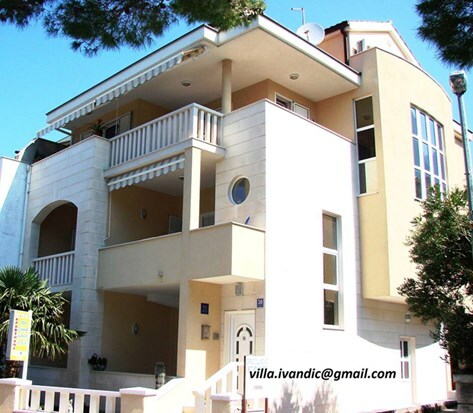 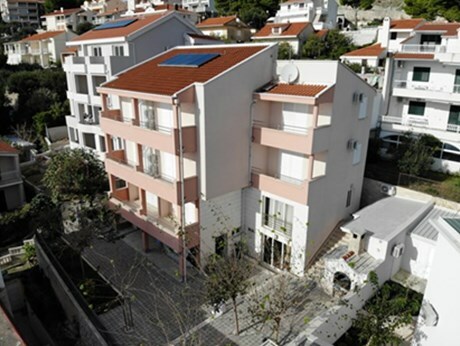 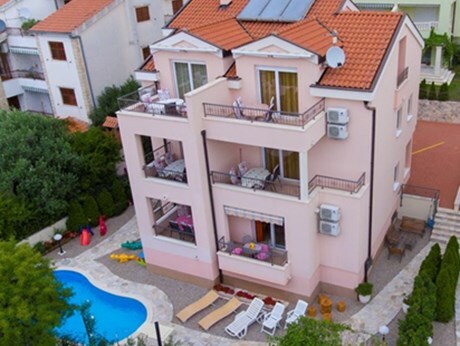 Numerous luxury apartments, studio apartments and rooms, friendly hosts and rich tourist offer make it a place where the largest number of tourists who visit the Makarska Riviera stay. 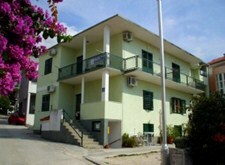 For lovers of history and culture there are two major museum collections, one of which is a privately owned malacological collection and the other an archaeological collection owned by the municipality. 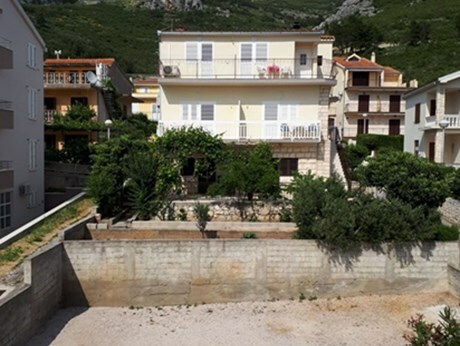 Also there is the Chapel of Our Lady of Conception and the Chapel for the Souls of Purgatory. 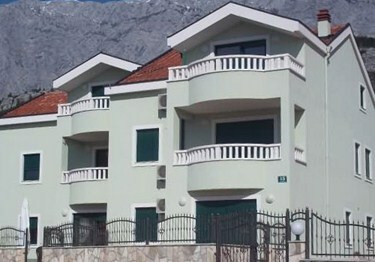 A more modern monument is "Croatian sails" on Puntin. 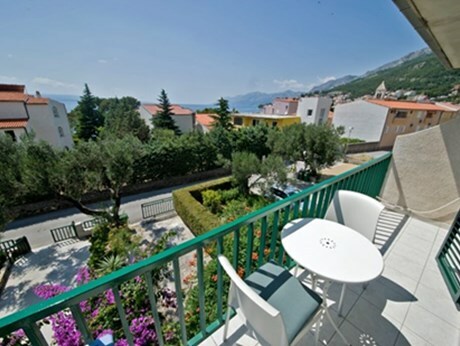 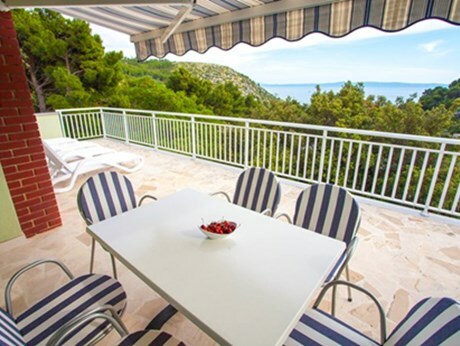 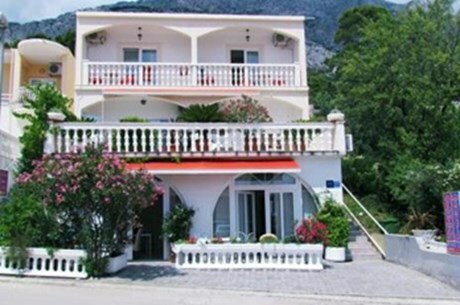 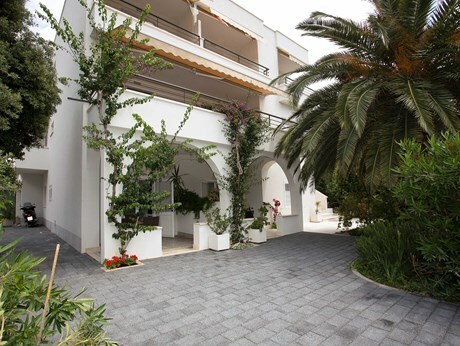 Bargain accommodation between the mountains and the sea gives Baska Voda a fantastic looks, with numerous forests on the one and white pebble beaches on the other side. 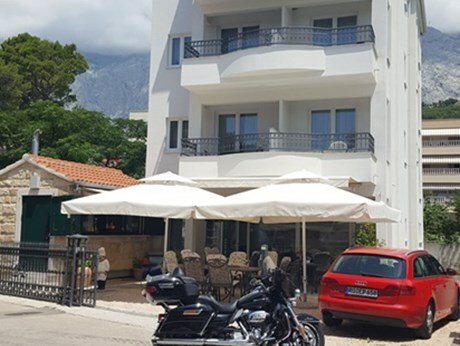 Closeness to Makarska allows visitors of Baska Voda to come from an idyllic place to the urban bustle in a few moments and enjoy the late night outings. 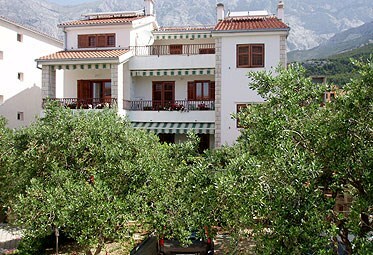 Enjoy Baska Voda and the shade of its pine trees, palms and olive trees. 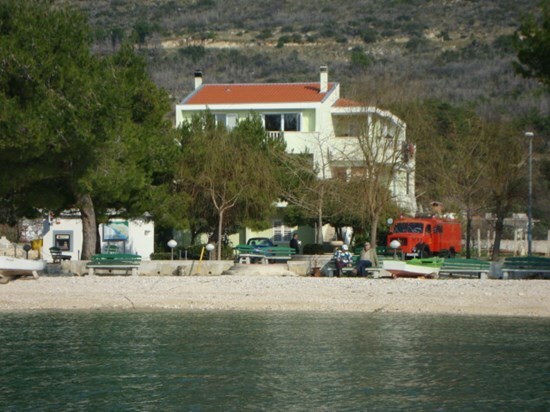 At the end note that the tourists really enjoy this area that has been believed to revive the dying since the ancient times.